It isn't getting any easier to buy a home. 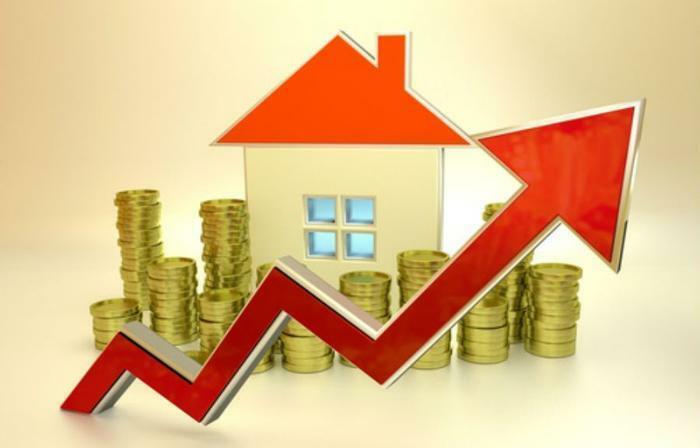 Inventory levels are tight, home prices are rising, and the average rate on a 30-year fixed-rate mortgage is at a seven-year high, according to Freddie Mac. The rate on the 30-year mortgage, preferred by most homebuyers, rose to 4.61 percent, the highest level since May 2011. Sam Khater, Freddie Mac’s chief economist, says mortgage rates are closely tied to the yield on the 10-year Treasury bond, and when that rate rises, so do mortgage rates. But Khater says the higher mortgage rates don't seem to have dampened demand. In fact, he says it could spur sales since buyers may be worried mortgage rates will go even higher. The rising cost of financing is just one of the challenges facing homebuyers. In its mid-year forecast, the National Association of Realtors (NAR) predicts buyers will continue to face higher list prices for homes and fewer properties to choose from. Sales of existing homes have been slow in recent years because of declining inventories. Fewer people are selling their homes and homebuilding is about half of what it was before the financial crisis. In 2016, home sales increased 3.8 percent, but those rates slowed to 1.1 percent last year. NAR projects this year's increase in existing home sales will be a little better, increasing 1.8 percent. "Overall fundamentals remain solid, driven by a growing economy and steady job creation, which will sustain home sales in 2018 slightly above last year's pace," said NAR's chief economist, Lawrence Yun. "The worsening housing shortage means home prices are primed to rise further this year too, hindering affordability conditions for homebuyers in markets across the country." Yun said home sales would be growing at a much faster pace if more homes were available for purchase. Without more supply to fully satisfy demand and alleviate the upward pressure on prices, Yun says contract activity is likely to remain flat and will more or less continue sideways through the end of the year. At the end of March, there were 1.67 million existing homes on the market, down 7.2 percent from March 2017. Yun says inventory levels have been falling for the last five years, with the fewest homes for sale in a generation. Unsold housing inventory is at a 3.6 month supply. A normal level is six months or greater.